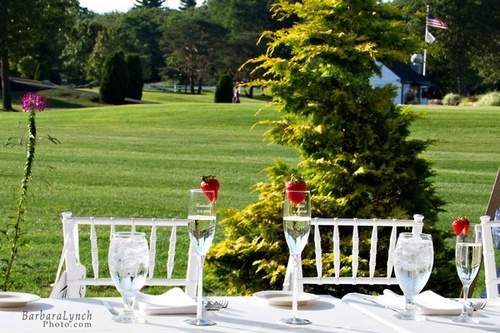 Ferncroft Country Club blends a rich heritage of golfing excellence with preeminent service in a family-friendly, first-class private club. 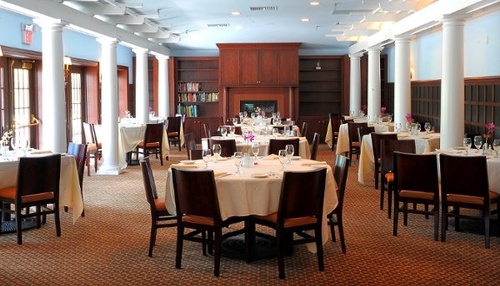 As a Robert Trent Jones, Sr. designed championship course, Ferncroft has a storied history, most notably in hosting the LPGA Boston Five Classic from 1980-90. 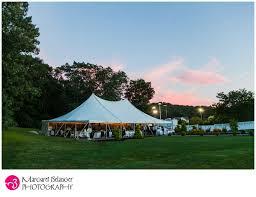 Ferncroft CC is a perfect place to hold your Massachusetts wedding reception as well as your ceremony. We are delighted to host your celebration and our mission is to leave you with memories to treasure forever.